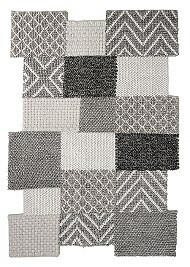 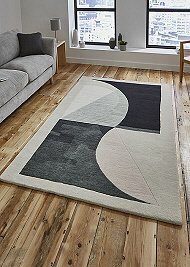 Modern & Contemporary wool rugs are perfect for adding warmth and comfort to your home. 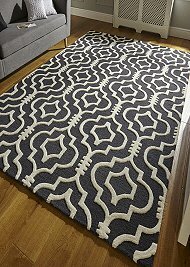 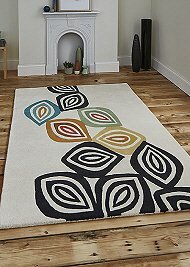 We also offer a selection of wool rugs for sale and on sale, including modern round rugs/circular rugs and modern hall runners. 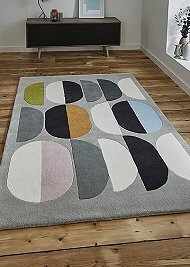 Our Modern, Contemporary and Designer Wool Rugs feature vibrant or soft colours in a wide range of designs. 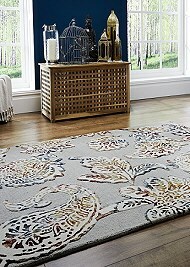 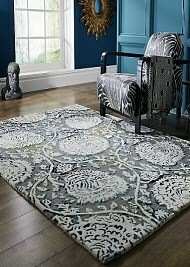 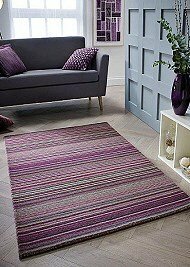 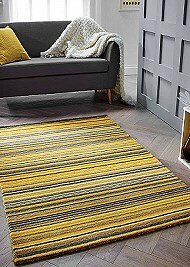 We offer modern striped rugs in beautifully co-ordinated colours, modern floral rugs in subtle or bold designs. 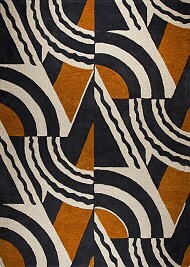 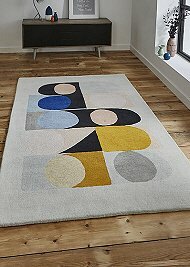 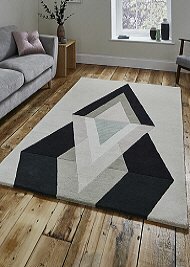 Retro, scandi and abstract rugs can add either simplicity or a stunning focal point to modern interiors. 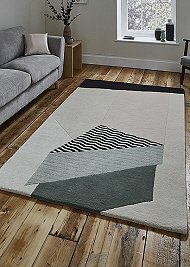 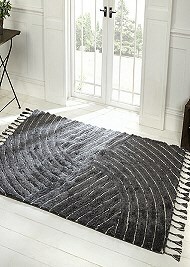 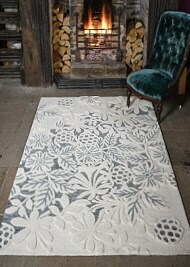 Wool Rugs available in the UK for discount prices. 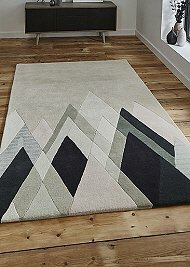 When choosing a living room rug, carefully consider the size and the area it will define, for bedroom rugs you will need to consider how soft they will feel under bare feet and the ambience it will create. 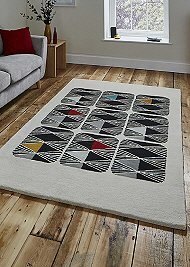 A modern dining room rug can add protection to carpets or wooden floors, offset your table and chairs and keep toes warm whilst sitting. 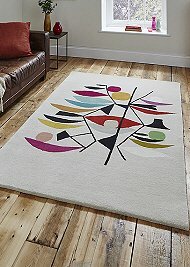 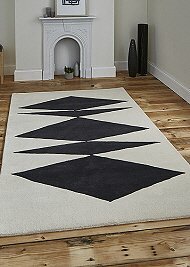 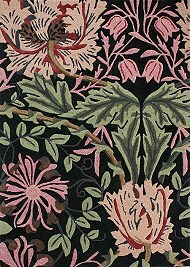 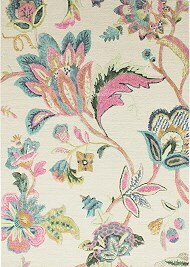 Modern rugs which are made from wool, offer durability and are generally easier to keep clean.